In the era of modern medicine, there seems to be a pill, elixir or medication to treat virtually all common illnesses, be they real or imaginary. However, the drawbacks to such a dependence on manufactured medicines to maintain health can be observed in the laundry lists of side effects associated with many types of popular prescribed and over-the-counter medicines, some of which may result in more complicated health issues than the initial illnesses themselves. Luckily, mother nature has seen fit to provide humanity with an array of tasty alternatives to contemporary medicine which boast comparable, if not superior, benefits in the treatment of many common ailments, and some of these natural remedies can be seen in thirteen common fruits found in farmers’ stands and supermarkets around the world. 1. Grapefruit: A Bitter-Sweet Breakfast Treat That Aids in the Fight Against Infection. The seeds of this bitter sweet citrus fruit are renowned for their infection fighting properties. 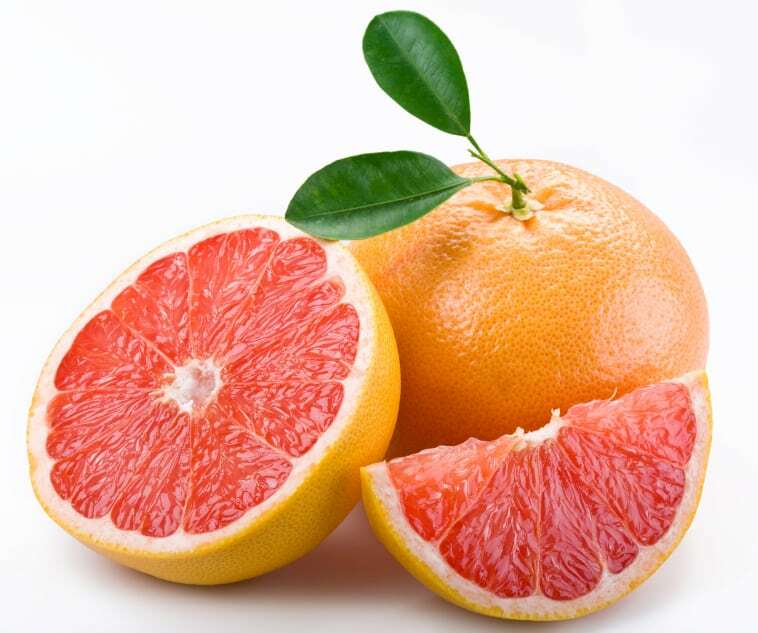 According to a recent medical study, ingesting 5-6 grapefruit seeds every 8 hours over a two week period has been proven effective in treating even drug resistant strains of urinary tract infections. 2. 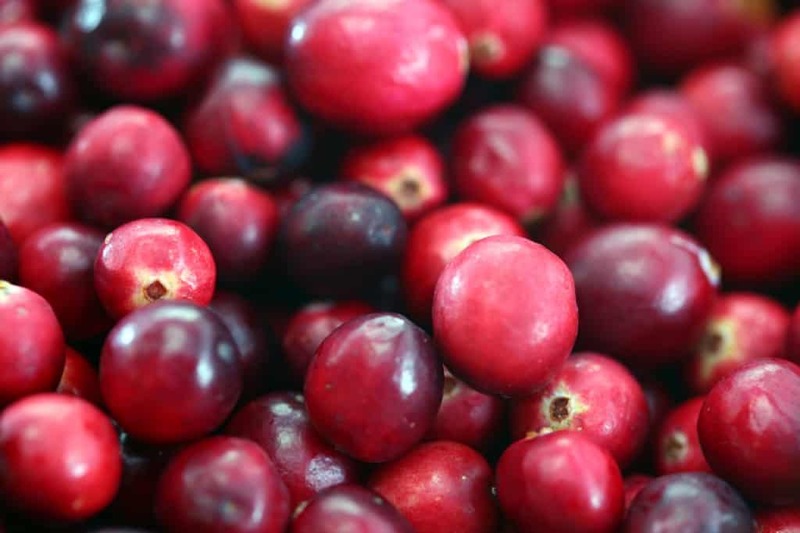 Cranberries: The Perfect Fruit to Holistically Heal and Treat Urinary Tract Infections. Cranberries have traditionally been favored as a natural remedy which helps cleanse the body of toxins and infection, and Cranberry extract has been found in a recent clinical experiment to be as effective as the popular drug Trimethoprim in the prevention of recurrent urinary tract infections, particularly among older women, without increasing the risk of individuals developing an antibiotic resistance or fungal infection. 3. 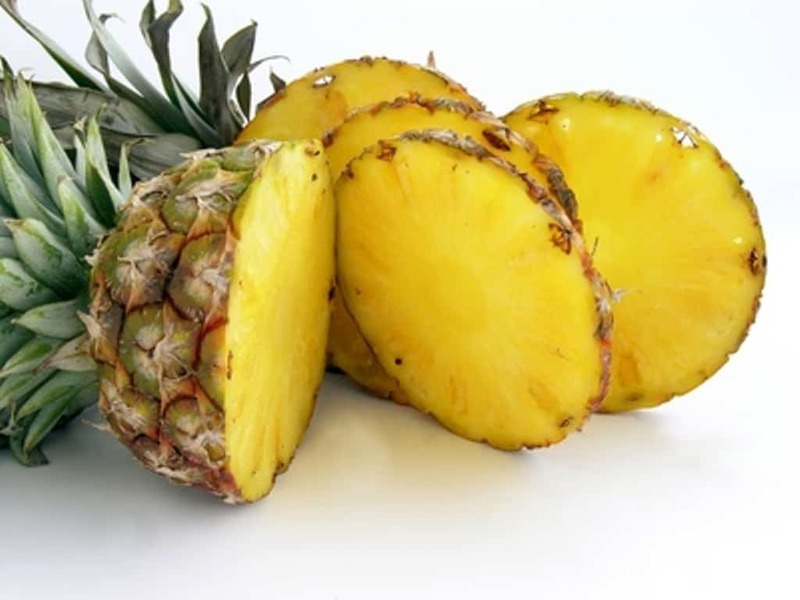 Pineapple- An Enzyme contained in This Tropical Fruit is a Potential Alternative Treatment for Cancer. An enzyme in pineapple known as Bromelain has been proven to be more effective than chemotoxic agent 5-Fluorouracil in killing cancer cells in animal model tests, which makes this slice of Iconic Hawaiian Cuisine not only a refreshing tropical treat, but an essential ally in the fight against cancer. 4. 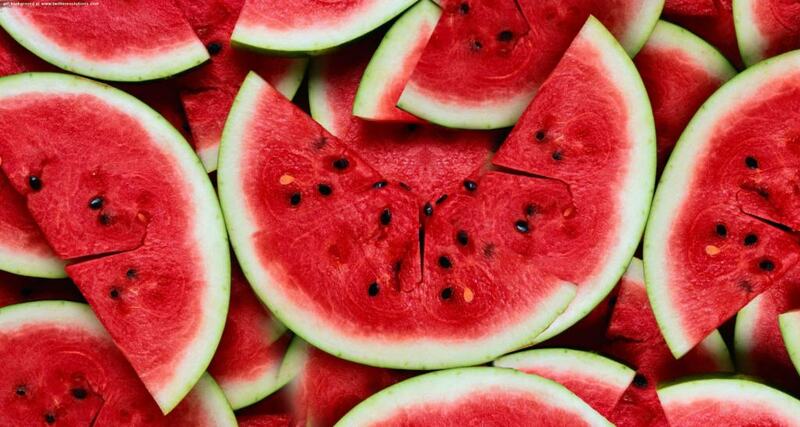 Watermelon: An Amino-Acid Rich Fruit Ideal for Treating Hypertension and High Blood Pressure. Watermelon lovers can rejoice, for there is yet another reason to indulge themselves in this juicy seasonable dessert. According to recent clinical research, amino-acids contained in watermelon, such as L-citrulline, help blood vessels to dilate and has also been shown to counteract endothelial dysfunction and reduce blood pressure. Recent clinical analysis has indicated that these tiny tart treats possess more practical value than just their favorable flavor. 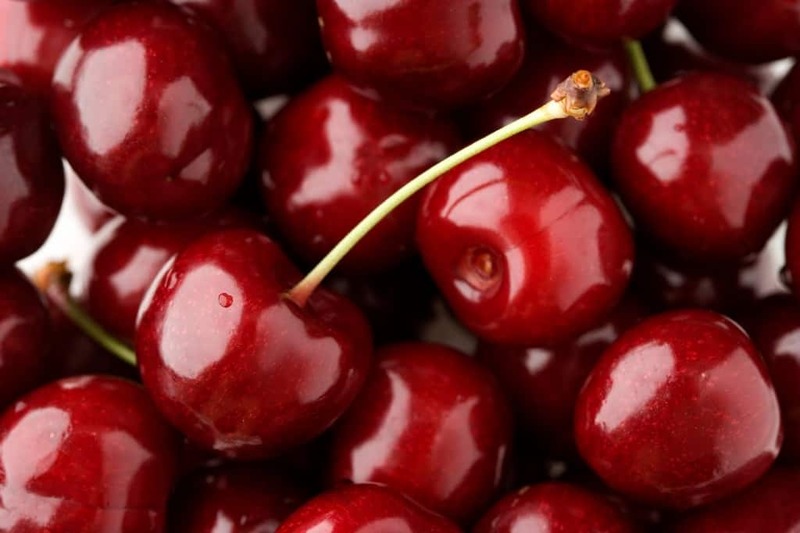 Compounds in cherries known as anthocyanins have been shown to be as effective as NSAID drugs at treating inflammation and related discomfort. When life gives you lemons, make lemonade, especially when suffering the seemingly unbearable agony associated with kidney stones. 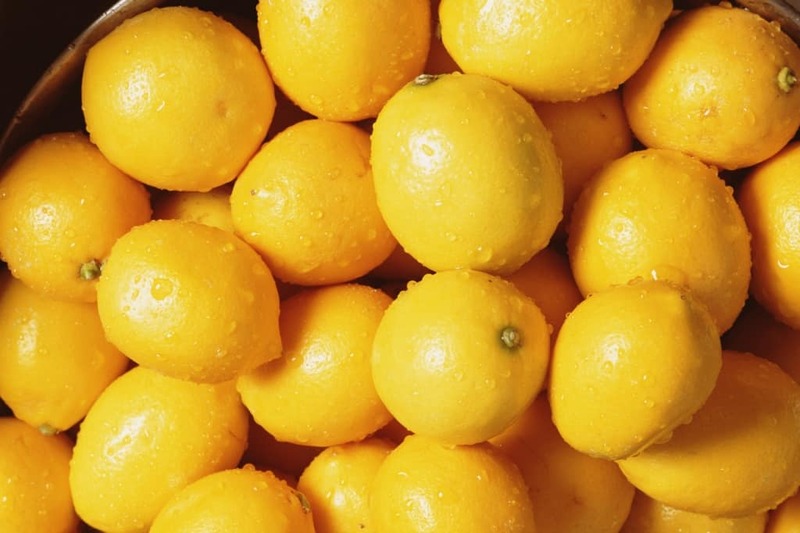 Fortunately for lemon fans, a holistic treatment technique known as lemonade therapy has been shown to be an effective alternative treatment of kidney stones for patients who cannot tolerate first line therapy. 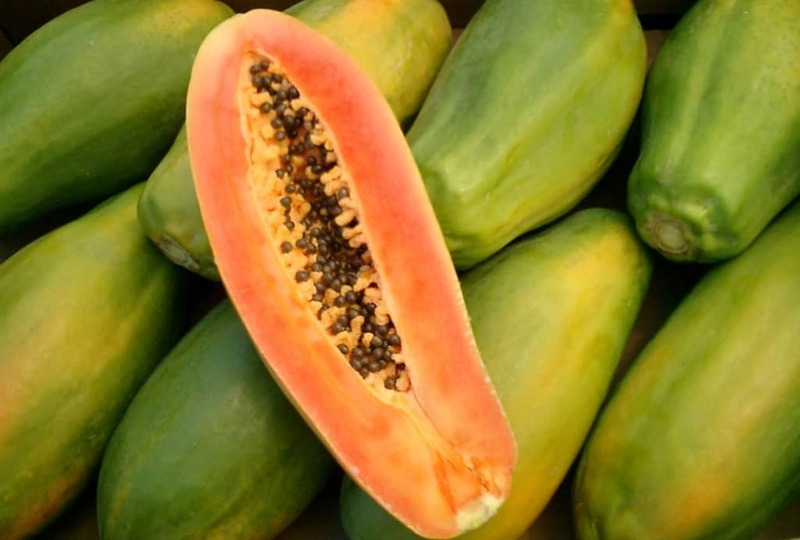 Papaya has long been used in Jamaica as a traditional treatment for skin ulcers and legions, and recent research has proven that the topical application of unripe papaya on chronic skin ulcers yields positive results approximately 72% of the time. 8. Pomegranate: An Extra Ovary Promoting Hormonal Regulation for Women. 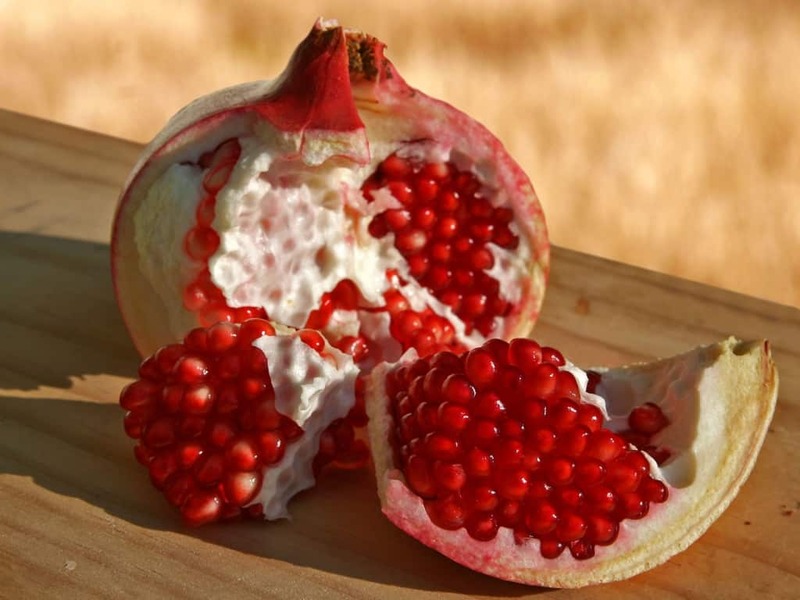 As the fruiting ovary of the pomegranate plant, the ruby red gems which compose the edible part of the fruit contain a significant amount of plant estrogen, which functions to inhibit unregulated cell proliferation, making this antioxidant rich fruit ideal for women seeking a natural treatment for hormonal imbalances. The pint sized Kiwifruit boasts an ability to ward off high cholesterol and aid in the prevention of cardiovascular complications and heart disease. 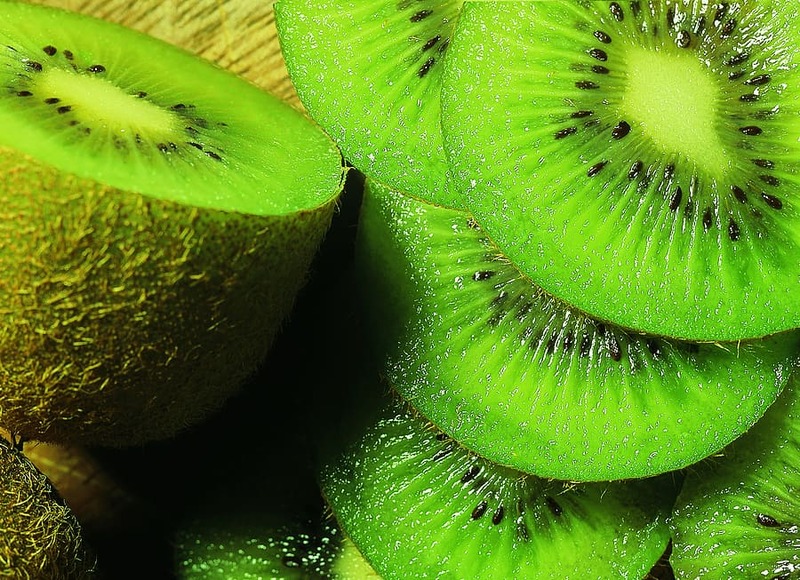 The combination of Kiwifruit extract and Hawthorn extract has been proven superior to the mediation Zocor in lowering cholesterol in mice fed high cholesterol diets. 10. 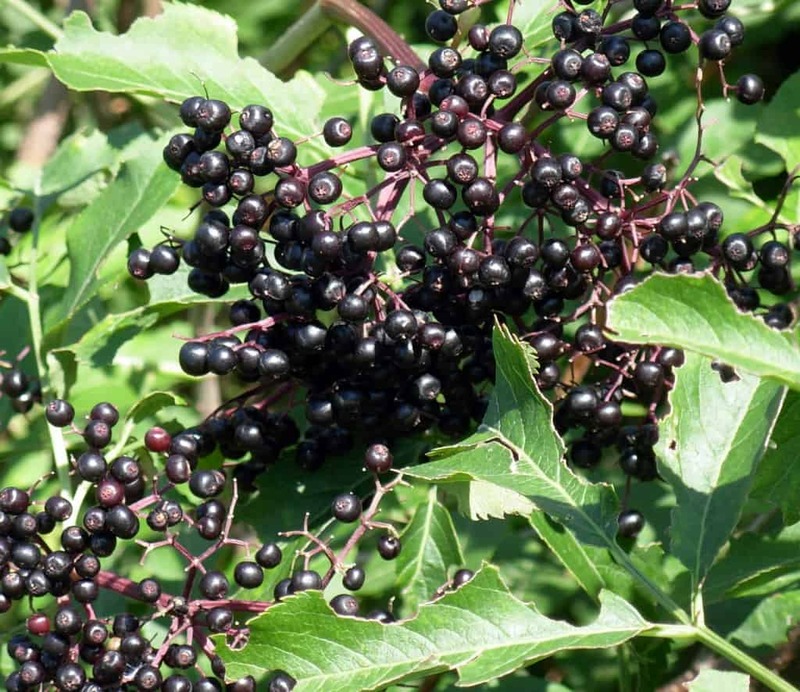 Elderberries: Anti-respiratory properties Effective for Flu Treatment and Prevention. Elderberries have been renowned throughout antiquity as a potent and effective treatment to prevent and reduce respiratory infection, and recent research results have confirmed that the Flavanoids contained in elderberries are as effective as the popular medicine Tamiflu in binding to and repelling H1N1 and other strains of influenza. 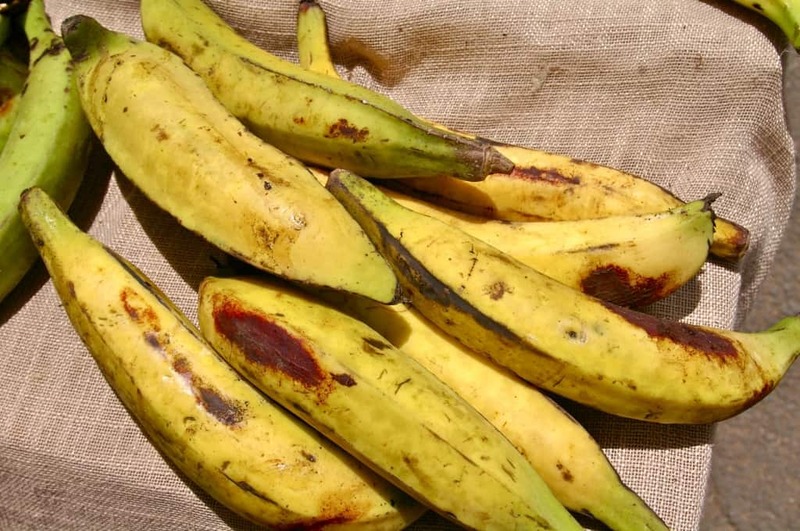 Plantains have been used for years by numerous cultures as a folk medical treatment for diarrhea, and a recent clinical study conducted on children who were hospitalized with recurring bouts of diarrhea has demonstrated that plantains are an effective addition to the diets of individuals stricken with such afflictions as they were shown to reduce the duration of diarrhea and control weight gain. 12. 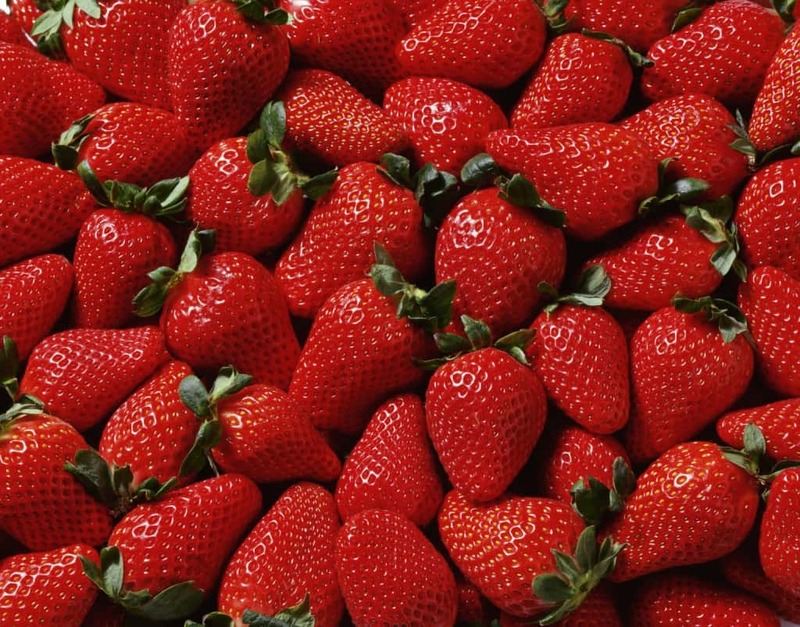 Strawberries: Offering Some Ripe Red Aid in the Prevention of Heart Disease. Strawberry extract has been shown to relax the lining of blood vessels, which decreases blood pressure, and strawberry leaf extract has been shown to improve coronary artery blood flow. In addition, Strawberry powder has been shown to improve the lipid profiles and reduce markers of oxidative stress and atherosclerosis in women diagnosed with metabolic syndrome. 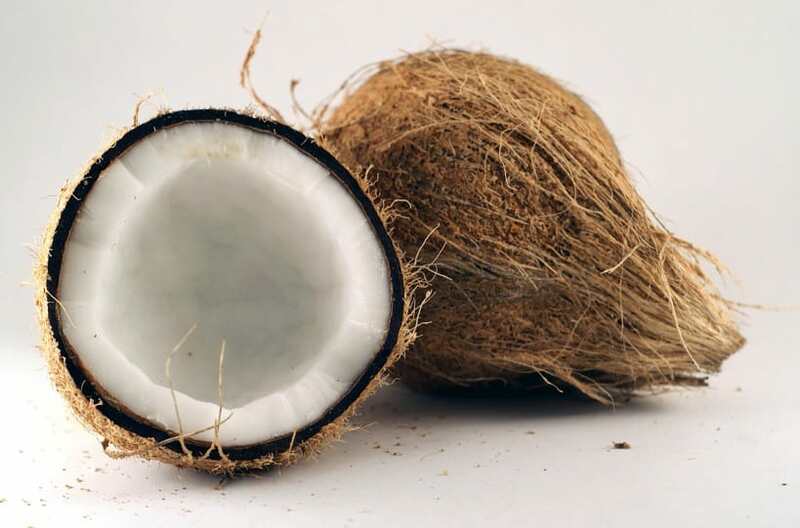 Coconut water and coconut milk have both been shown in clinical tests to exhibit properties effective in fighting against NSAID drug-induced mucosal erosion, making this notoriously hard shelled hearty fruit an ideal dietary choice for individuals suffering from both chronic and acute gastric ulcer afflictions. With such a wide variety of tasty options readily available to support and maintain a healthy lifestyle, adopting holistic healing techniques to treat common maladies is as simple as taking a trip to the grocery store.